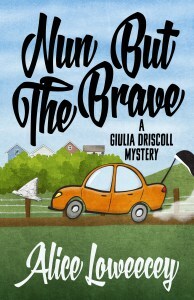 Alice Loweecey’s cozy mystery, Nun But The Brave, is the third in the Giulia Driscoll mystery series. The book premiers on July 12th. Baker of brownies and tormentor of characters, Alice Loweecey recently celebrated her thirtieth year outside the convent. 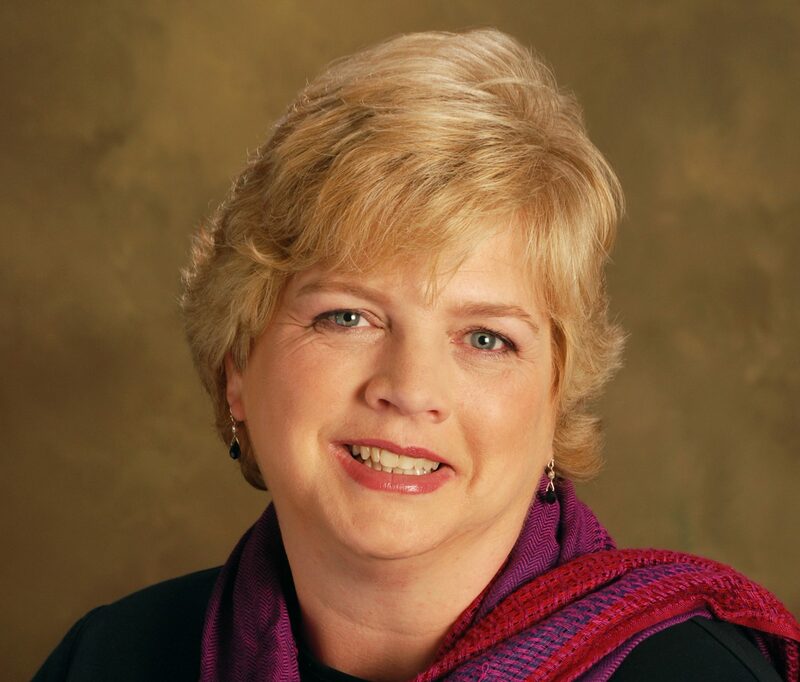 She grew up watching Hammer Horror and Scooby-Doo Mysteries, which might explain a whole lot. When she’s not creating trouble for Giulia Falcone-Driscoll, she can be found growing her own vegetables (in summer) and cooking with them (the rest of the year).